The new AMD Polaris 10 GPU will supposedly have the same power as a GTX 980 for a fraction of the price. 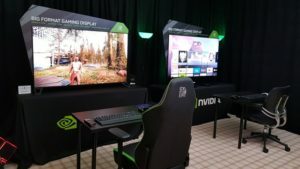 This follows a behind-closed-doors event held by AMD in Taiwan showcasing the upcoming Polaris GPUs. Polaris GPUs are made using a 14nm FinFET fabrication process, which leads to an increased performance in transistor density and efficiency for a fraction of the manufacturing costs. 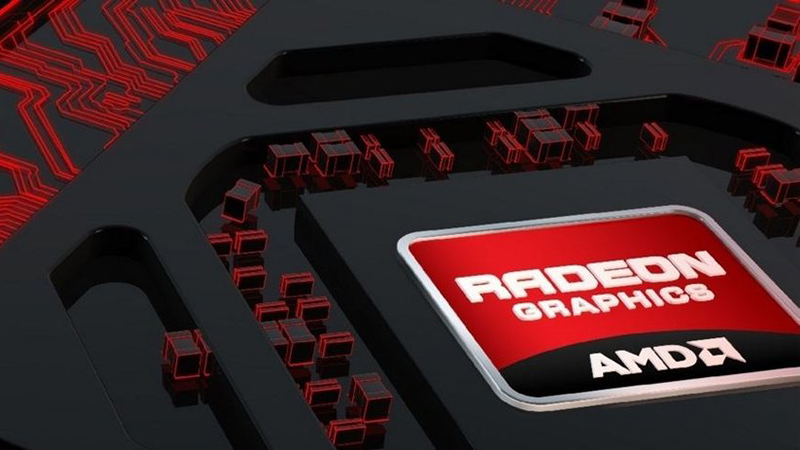 The AMD Polaris 10 GPU has not received an official release date or pricing, but rumours point to a $300 – $400 price range.